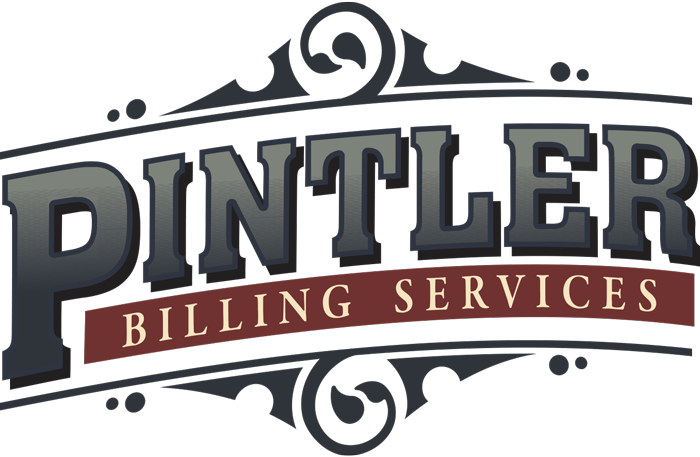 Pricing - Pintler Billing Services - Billing and Administrative Solutions for EMS Providers. Typically there is no initial charge or financial outlay to use our services. If we begin billing for current charges and there is no back work, we will charge you only after you have received payment from our billing efforts, usually 15-30 days after the first trip report is received in our office. If there are additional, older accounts you would like us to work we will evaluate the volume and difficulty and create a side agreement for the older accounts. 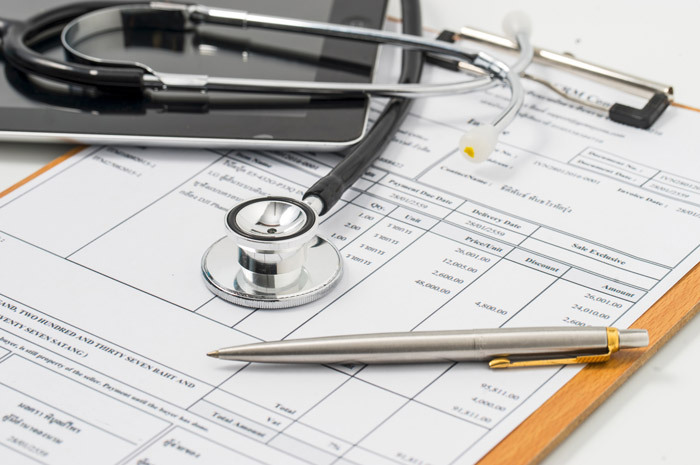 If it is necessary to (re)establish a relationship with Medicare, Medicaid, and other payers, there may be a fixed initial fee for our services. This fee will be dependent upon the level of assistance your service requires to correct any issues with these payers, and the amount will be negotiated prior to the beginning of the contract period. Our claims follow up process sets us apart from our competitors. The frequency with which each claim is reviewed or touched directly correlates to the higher reimbursement we achieve for our clients. We are very conscientious about this, and it is part of our deeply-ingrained office culture of attention to detail and accountability. The fee for our basic billing service is based on a percentage of total revenue received, rather than the total amount billed out. This is a guarantee to you, our client, because we don’t get paid unless you get paid! Our income is contingent upon yours. If your billing is low for the month, so is ours.